A special issue of the Society’s journal, Portugaliae Electrochimica Acta, will be based on the contributions made at the conference. This will have Dr. Diana Fernandes and Dr. Cristina Freire as guest editors. 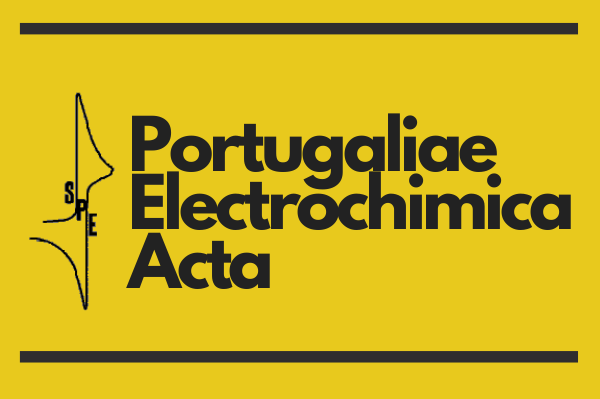 Portugaliae Electrochimica Acta is a open access journal. 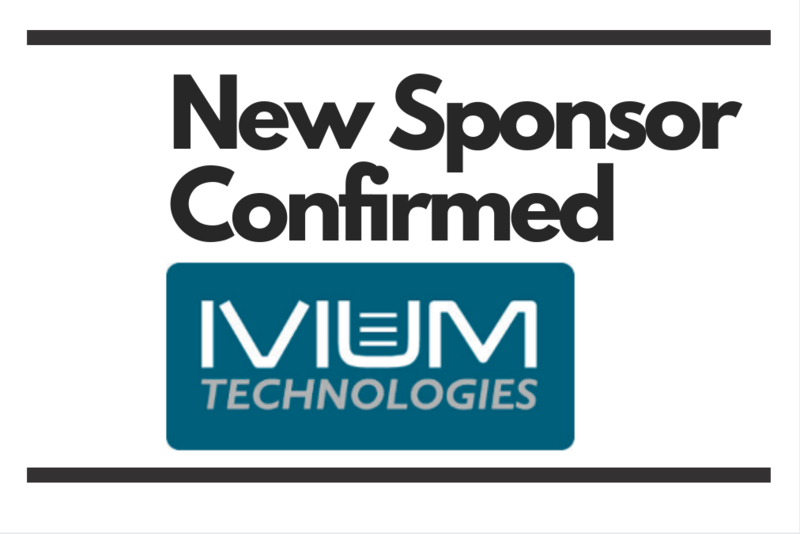 Zimmer & Peacock confirmed as a SPE 2018 sponsor. 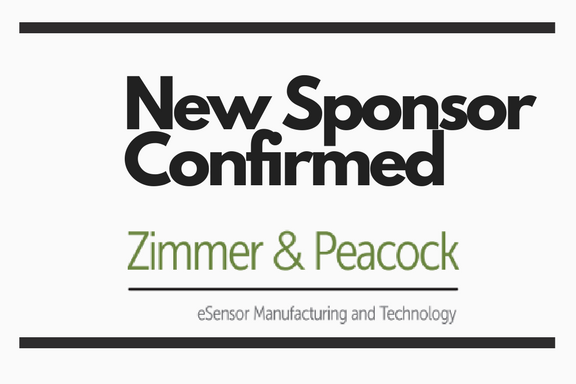 Zimmer & Peacock has been confirmed as the new sponsor of SPE 2018 conference. BioLogic confirmed as a SPE 2018 sponsor. 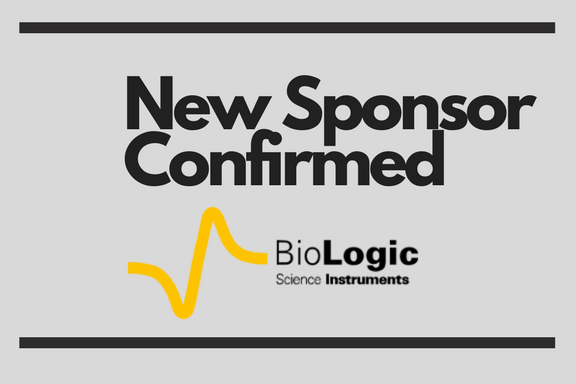 BioLogic has been confirmed as the new sponsor of SPE 2018 conference. 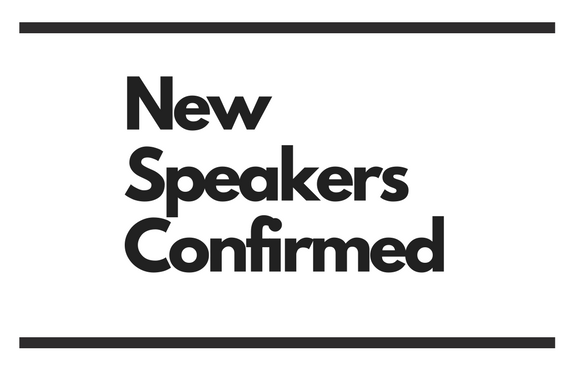 Jorge Correia, João Tedim, Simone Morais confirmed as a speakers of SPE 2018 conference. Check all Plenary and Invited Talks here. 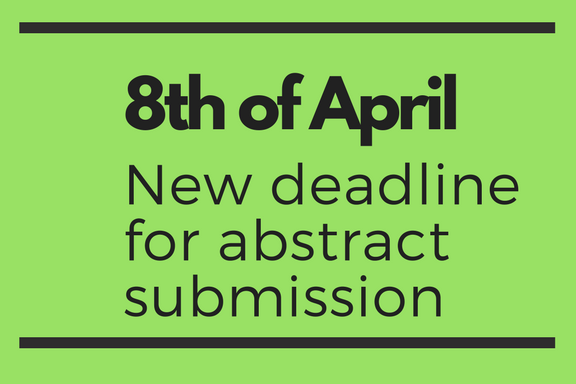 The new date for abstract submission is 8 April 2018.